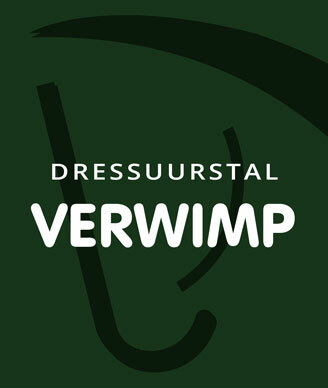 CDI Lier 2020 will be the fourth edition of the exciting dressage event. 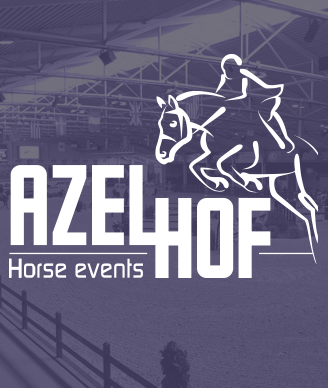 The Azelhof accommodation is known for its fantastic facilities and the many international jumping competitions that are organised there. 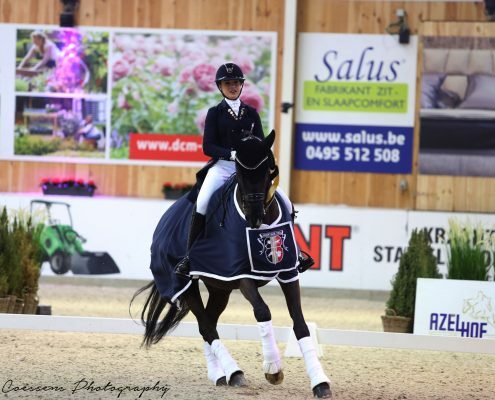 The organisation has now set itself as mission to encourage the international dressage top to Lier as well, so they too can make use of the wonderful facilities. The edition of 2020 will be lifted to an even higher level. The expectation is that many well-known names from the equestrian world will compete, just like the first and second edition of CDI Lier. 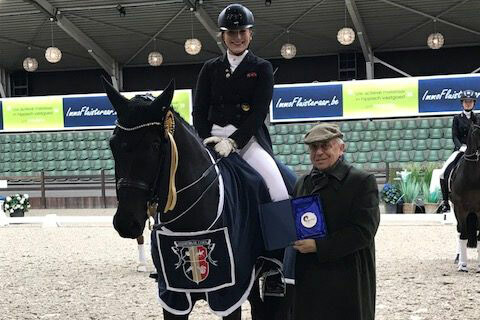 The Dutch rider Anne Meulendijks was the winner in the Grand Prix Freestyle with Avanti during the 2019 edition. The German rider Nicolas Palmer was the victor in the Grand Prix Special. 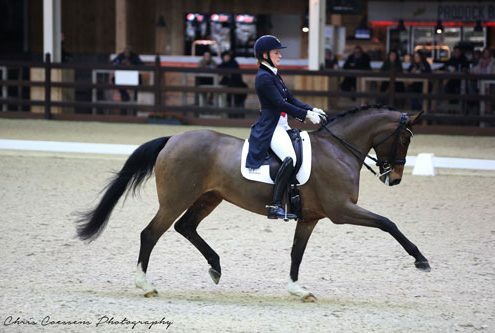 Feel welcome to come to this free-of-charge event and to enjoy the beautiful sport of dressage. Should you wish to watch the equestrianism in extra luxury, you can choose the VIP-package.